Hi. I have a phone that will not get past the screen in the image below. I have downloaded the firmware from Updato but I don't know what to do next. Can you help me to understand the steps? I have been in download / odin mode but I am still confused what to do. I have a mac and a PC but please tell me which to use. Thanks. 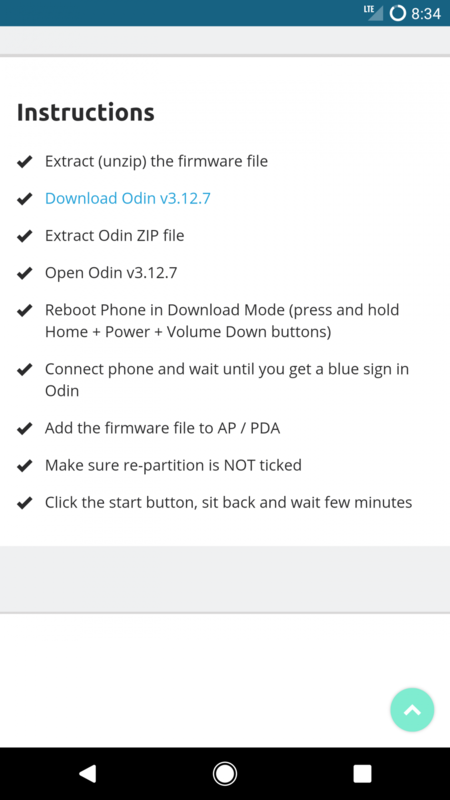 Here's our detailed tutorial on installing firmware: http://updato.com/how-to/how-to-install-samsung-firmware-update-odin-ultimate-guide. Hope this helps! I did that and I'm getting closer except that now the phone boots and is stuck on the carrier logo screen. When I turn it off and on again I'm stuck on the batter charging screen. What did you do using Odin? What steps worked/haven't? Looking around online for a solution to similar problems, the advice that seems to have worked most often is that you're likely using the wrong button combination to enter download mode - have you tried a combination of other buttons? You said the phone was stuck at the carrier logo. 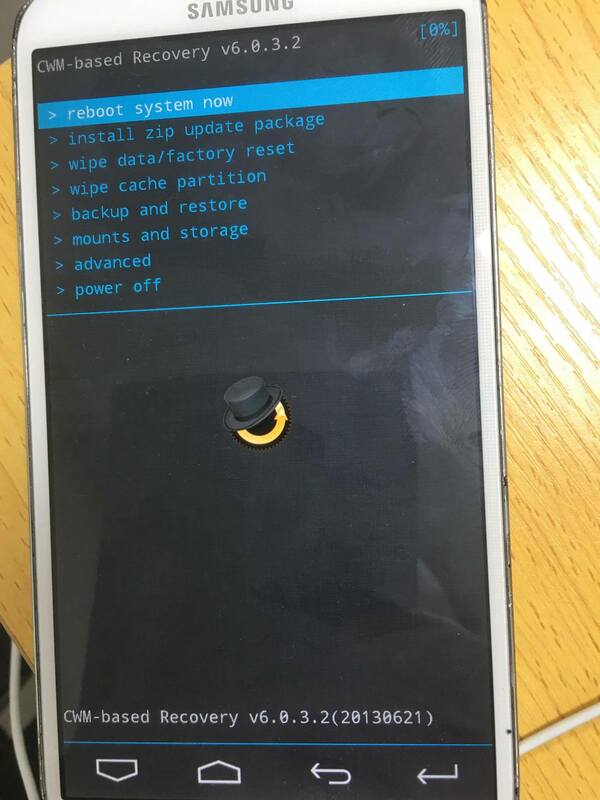 I know a screenshot is out of the question, can you record turning on the phone and the issue? From the image I posted above. I just did it multiple times and waited about 2 hours each time for the carrier logo to go away. The third time it worked. Swammy huh, okay. Appreciate it glad it worked!